Retail has enjoyed a boon 24 hours following key announcements in the Federal Budget, along with ABS figures showing that the sector broke free of its shackles in February. 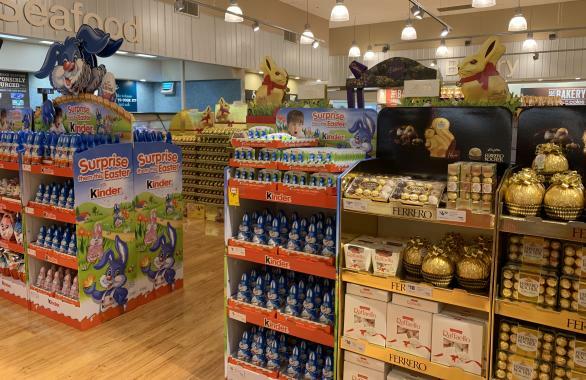 “The 2019 Budget takes keys steps towards helping Australia’s retail sector, which has so far experienced a slow start to the year,” Ms Lamb said. 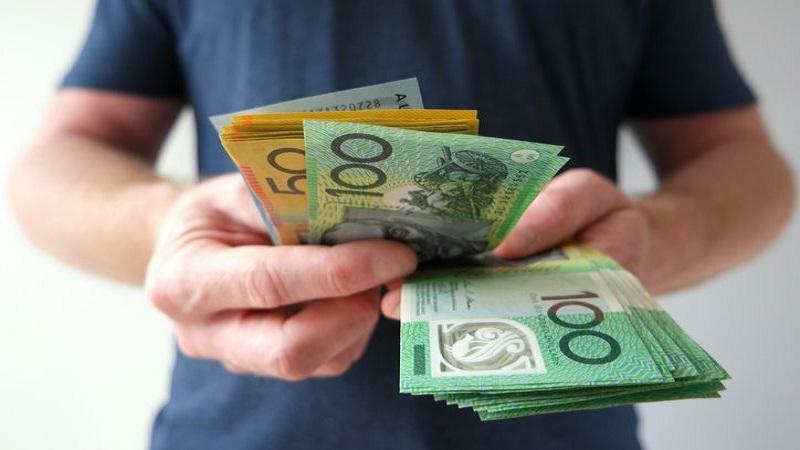 “The tax cuts for low and middle-income earners will mean that ordinary Australian’s will now have more money in their hip pocket to spend at the shops. The need to restore consumer confidence was vital and these tax breaks will go a long way to achieving that. 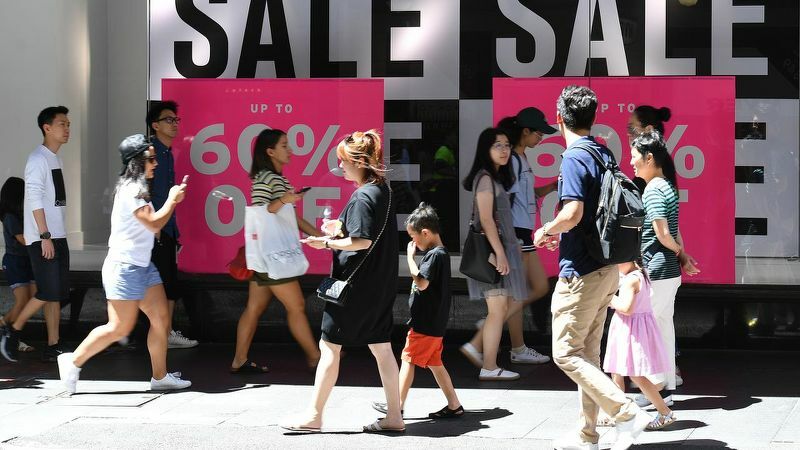 Meanwhile, the ABS has released its retail trade report for February 2019 which shows that retail sales soared by 0.8 per cent. “The ABS sales figures for February are the largest monthly increase since November 2017 and indicate that consumer confidence is heading in the right direction,” Ms Lamb said. 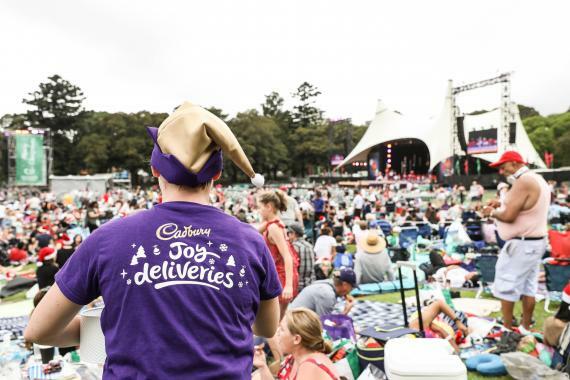 “It has been a very sluggish period for retail and these figures serve as a giant morale boost to businesses across the country. 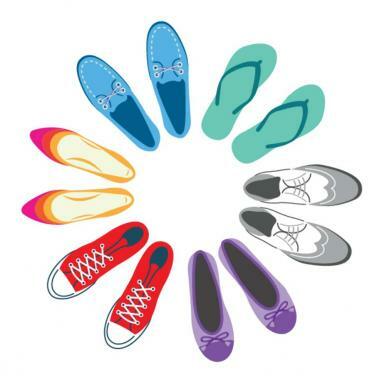 The National Retail Association is Australia’s largest and most representative retail industry association. It has been serving businesses in the retail and fast food sectors for close to 100 years.